Fundamentally, when SSD prices hit a $1 per gigabyte, SSDs standard equipment in high-end personal computer systems. Now, with SSD prices at half that amount, high-performance storage will start showing up everywhere. This is an important milestone because pretty much anyone that can afford a personal computer can now afford solid state disk storage. 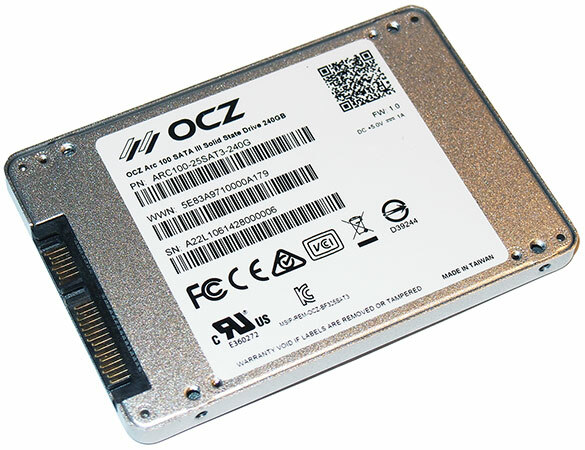 OCZ just released ARC 100 240GB model sells for about $120, pricing each gigabyte of storage at just $0.50, which is very cheap. First an introduction — if you know PC hardware, then you know Hot Hardware, a go to source for PC hardware news and reviews for more than a decade. A reasonably fast drive for a pretty darned good price. Moreover, on the Windows PC side, just about anyone familiar with a screw driver and basic software setup can handle installing an SSD inside most desktop PCs. All but the most skilled PC notebook and all Mac owners should contact a certified pro to install an SSD. Are you still unsure why SSD prices at $0.50 matter to you? 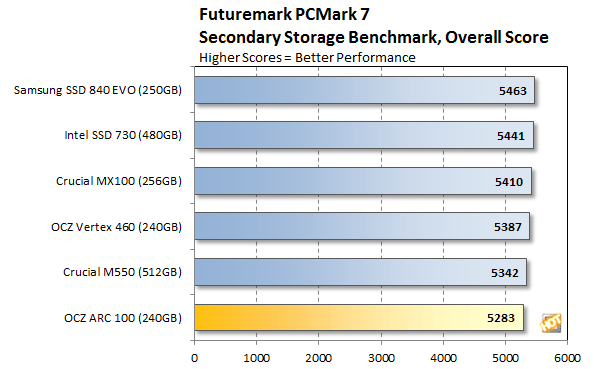 Even a moderately fast SSD, like the 240GB OCZ 100, can dramatically speed up the performance of even the slowest desktop or notebook personal computer.